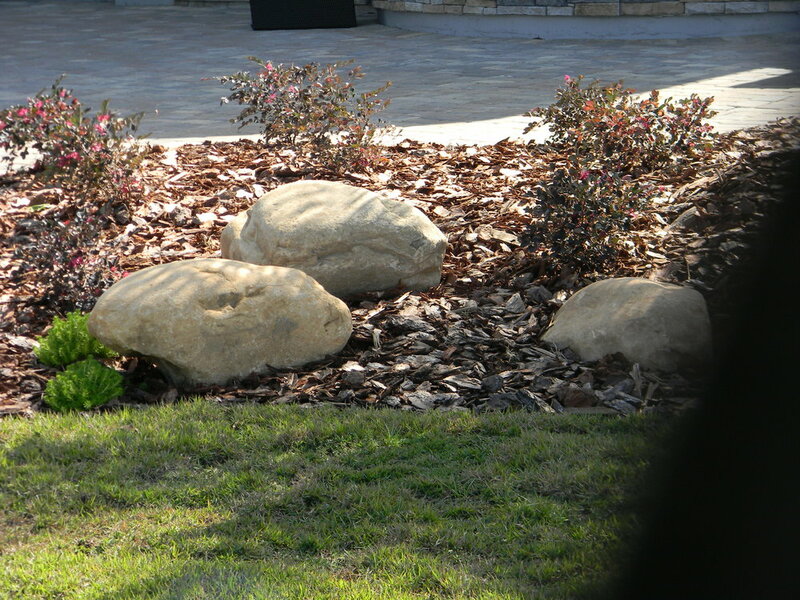 Our Flagstone and Boulders are personally selected from the finest mines in Tennessee and Alabama. 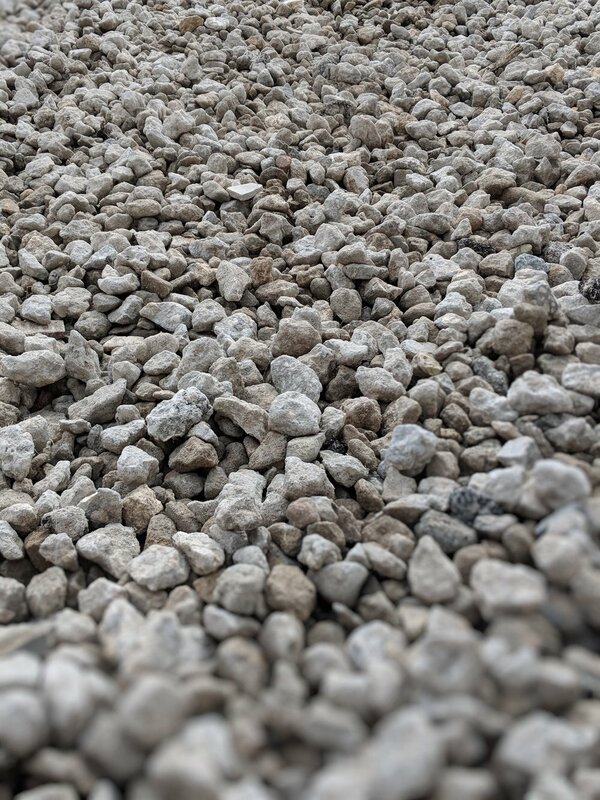 Natural Stone is one of the most versatile elements available to add to your landscape project. 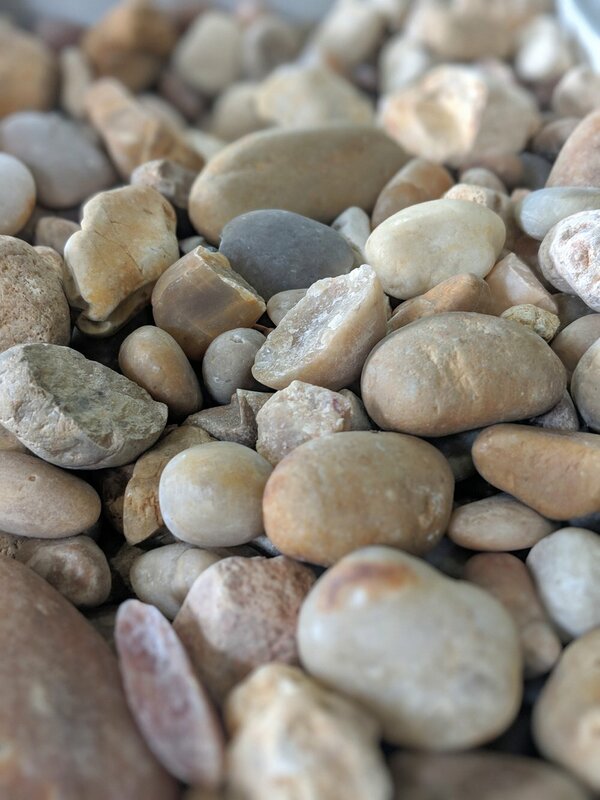 We also stock a wide variety of River Rock and Decorative Rock, which serve as durable groundcovers and require little or no maintenance. 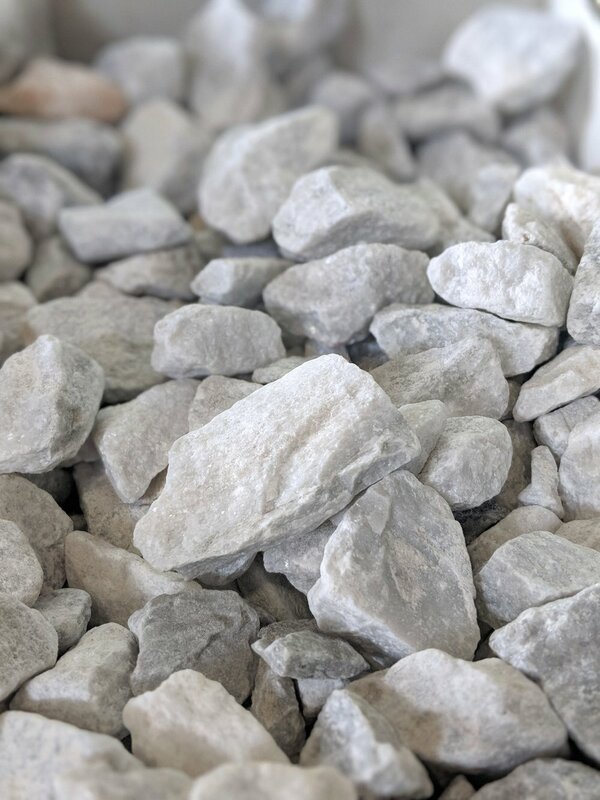 Please Note: Our Flagstone, Boulders, River Rock, Alabama Sunset, Bulk Rock, Stone, and Deco Rock are all Natural. They are pulled directly from the Quarry and for this reason we CANNOT guarantee that they will be an exact match to our Photographs. – EVERY delivery can vary in size, shape and color. 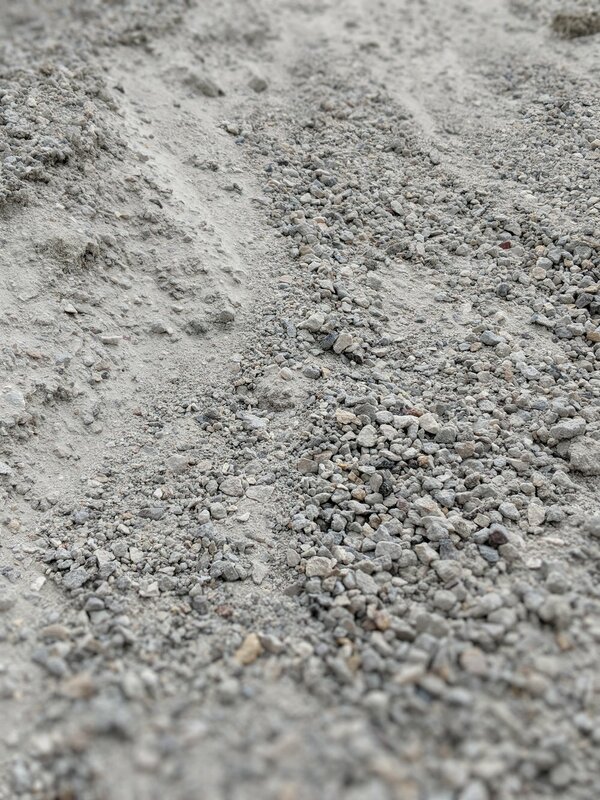 We recommend you stop by the Nursery to pick out your rock personally.